Congratulations to all of the youth who competed at the first annual UPHA Youth of the Year Contest. There were a total of 12 competitors, 7 of which had never competed in a youth of the year contest before. The Walk trot champion was Sarena Eaton and the Junior Champion was Clea Cloutier. Sophie Proctor qualified for the AMHA Youth of the Year Finals in Oklahoma City in October with her win in the Senior division. Congratulations to everyone and thank you to Sara Foy and Nicole Scovotti for organizing and Foy Insurance for sponsoring. 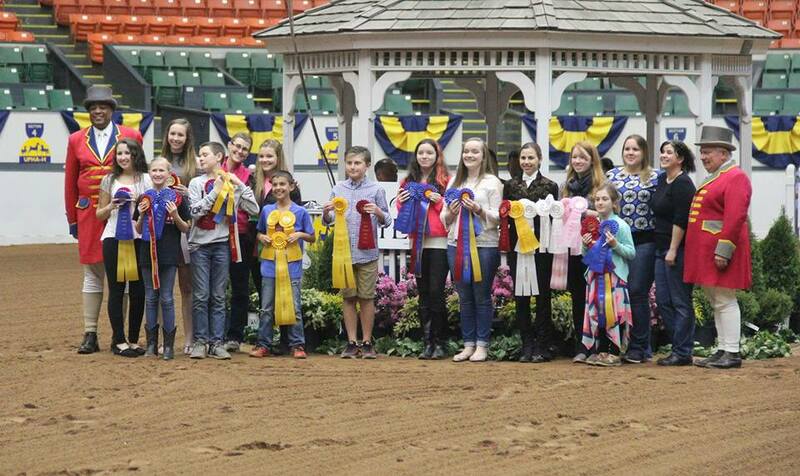 The next Youth of the Year Contest in the New England area will be at the Connecticut Morgan Open Horse Show June 8-11.